Metal business cards are a fantastic way to make a powerful first impression with clients and help expand the brand of your company. These metal business cards are available in a wide variety of different styles, as MetalPromo has over 15 years of experience in the industry. Here is a list of all the available metal business cards, and why you should consider MetalPromo for all of your metal business card needs. MetalPromo has been in business since 2003, as we specialize in creating top-quality metal business cards for companies of all sizes. These metal business cards are a perfect way to advertise your business and gain access to a wide variety of clients. These metal business cards are much less likely to be thrown away compared to traditional paper cards, which makes them an excellent investment for any business. 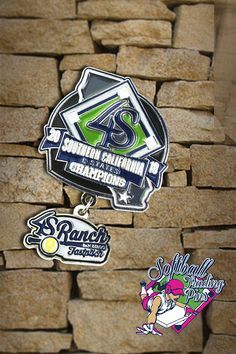 Custom metal cards are available in a variety of different finishes, as we strive always to meet the needs of each client. We offer a free personalized quote and artwork proof with each order of metal business cards. Feel free to contact us for more information and order your metal business cards today! Metal business cards are a fantastic way to make a powerful first impression with clients and help expand the brand of your company. These metal business cards are available in a wide variety of different styles. Invitation & Events are highly versatile and look fantastic for any business. These metal business cards are a great way to increase awareness of your company and reach a variety of different clients. A Corporate Business Cards​ makes a powerful first impression with potential clients. These metal business cards have a sleek appearance that is a popular style for many businesses. We offer a 5 pc sample if you wish to test your design, however our minimum order qty for full production is 50. What is the most common size for a metal business card? Standard business card size is 3.5″x2.0″ (89mmx51mm). Although this is our customers most preferred size, we recommend the European/Credit Card Standard (85mmx54mm) IF you plan on keeping those in a wallet. We can do a custom size & shapes, just be aware we will always round edges with a slight radius – sorry no ninja stars. Do you offer free artwork? At what point do I pay for my cards? We are a NO-OBLIGATION site! We will send you a FREE design proof. When that is approved by you, we will send you an invoice to pay for the order in full, before we send the order to production. Can I put a full color image of myself on my card? Absolutely! We are able to do a full color digital print option on all cards. We accept most file types. We prefer images to be in .EPS or .AI formats, if possible. Otherwise, we accept .JPG, .GIF, .PNG, .PPT, .DOC, .PDF, .BMP, .TIFF, .PSD and .CDR. Is Shipping Free?We offer free shipping as part of your order package when shipping domestically within the US. We also offer free shipping to military APO / FPO / DPO addresses overseas as support for our Active duty men & women. For all other shipping locations we will provide you with options based on cost & delivery time so you can pick what works best for you. Is rush delivery or rush options available?Unfortunately, rush options are not available. Metal business cards are very unique. Each card is designed differently, therefore production routing differs, with numerous orders in the pipeline we are not able to rush this unique process. How Do You Ship?We have agreements with FedEx, UPS, & USPS to provide shipping to a wide variety of addresses. We Also ship to APO / FPO / DPO addresses for FREE! What is the difference between plating & anodizing?Electroplating is a process where we electro-chemically bond one metal onto the surface in place of another. Stainless Steel & Aluminum Cards can be plated to become gold tone metal, gunmetal, rose gold, antique copper, or antique gold metal. Anodizing is an electro-passivity process of creating a layer of metal on the surface of another through oxidation. These metallic layers can be any color, the anodize pools we currently have setup are black, white, red, blue, cyan, and coffee. Why are metal cards more expensive than paper?Likely the same reason your products or service are priced at a premium over your competition; you’re offering a premium product or experience. The average Joe has a paper card, metal is unique, it stands out, gets remembered. 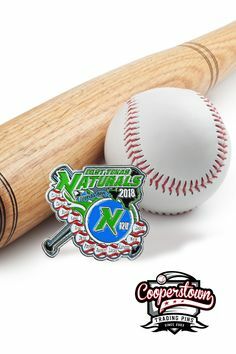 The raw material price for stainless steel, aluminum, or carbon fiber are much higher than that of paper stock, but the styling capabilities, the 3D nature of photo etching, that’s what allows you create true pieces of art for your card and separate the cost of paper & metal. How are my cards made?All cards start as sheet metal with a matte, brushed, or mirror finish. The individual cards and surface etching are created by a process called Photo Etching. 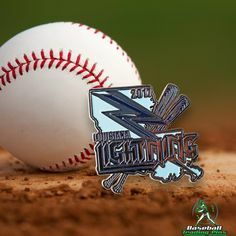 The details of your design can be etched, cutout, screen printed, or laser engraved – That is the unique thing about metal cards, infinite possibilities of size, shape, design, and layout exist. The sky’s the limit! How long will it take to receive my cards?It varies. We’re not a print shop slapping ink on paper card stock. We’re creating unique art tailored to your brand. 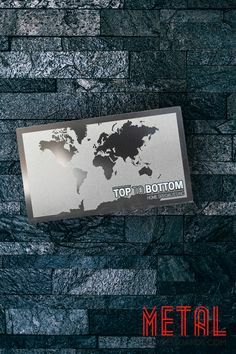 Due to the unique nature of metal business card designs, the production time can vary, based not just on your design but others currently in the pipeline. Standard production can be 5 days to 4 weeks.